At Robert Dennis Well Drilling we provide well decommissioning services pursuant to Regulation 903 of the Ontario Water Resources Act. 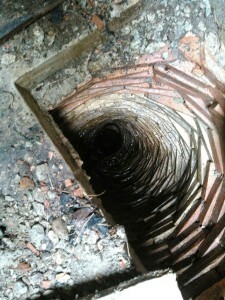 All unused wells must be properly abandoned by a certified technician with proper techniques including plugging the water source with appropriate grouting compounds and clean aggregate materials. If you have an old, unused well that needs a proper burial fell free to give us a call. Copyright © 2015 Robert Dennis Well Drilling.